Tsitsi Chiumya is a young comedian from Lebowakgomo, a small township south of the Limpopo Province. He fast became a young talent to be reckoned, inspiring laughter to audience nationwide and some parts of the world (Europe & USA) with his “awkwardly relatable stories”. He was nominated in the Best New Comers’ category in the 2017 Comics” Choice Awards after a first year in comedy that he describes as “deliciously challenging and blessed”. 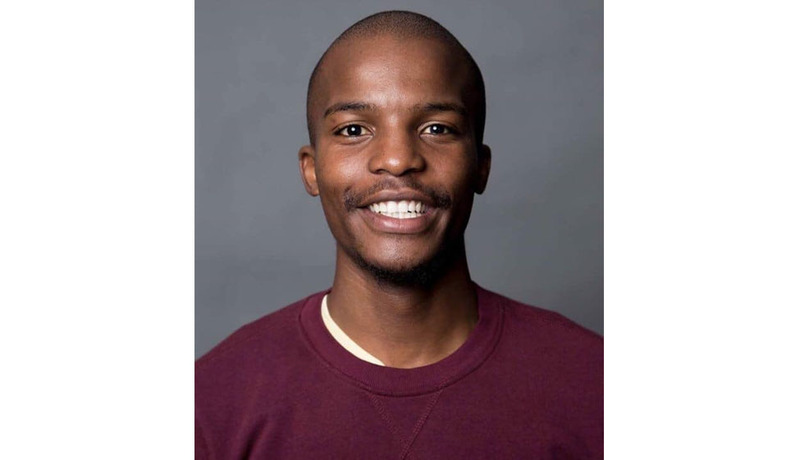 Tsitsi recently reached a milestone in 2018 when he won his first SAFTA (South African Film & Television Award) for Scriptwriting - TV comedy as part of the ZA news team. Even bigger than that he was selected as one of the 13 acts in Trevor Noah’s upcoming NationWild series.